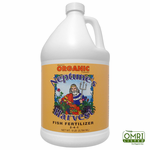 Neptune's Harvest is a division of Ocean Crest Seafoods Inc., established in 1965 as a wholesale fish and seafood company. 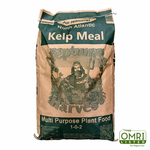 Our fertilizer is made with fresh caught North Atlantic fish right on the docks of Gloucester, MA. See "Purchase Online" for our full catalog. 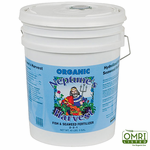 I always use Neptune's Harvest Fish Fertilizers as part of my fertilization program. 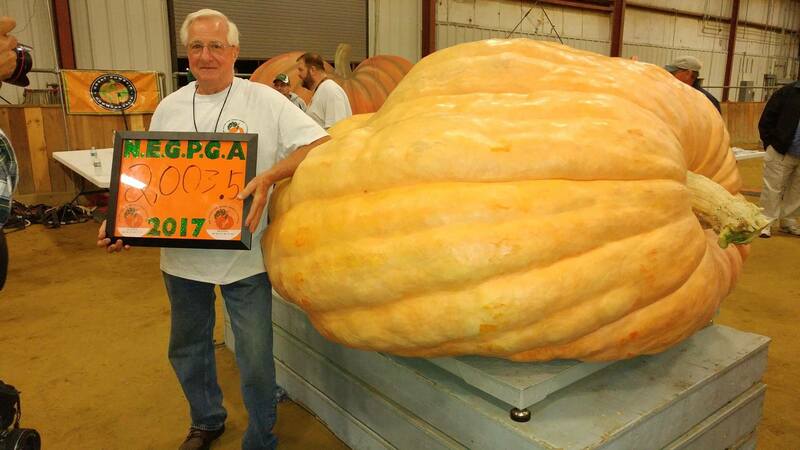 "Won't grow without it!"